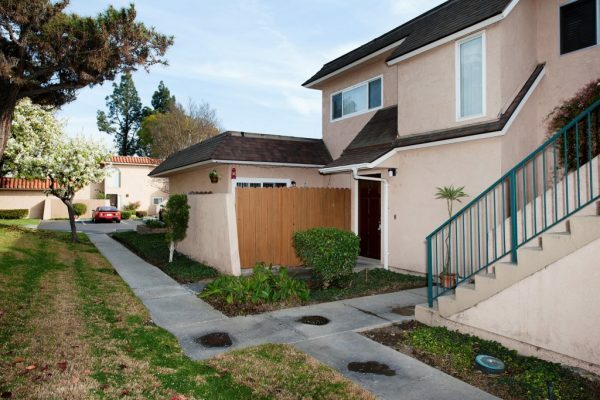 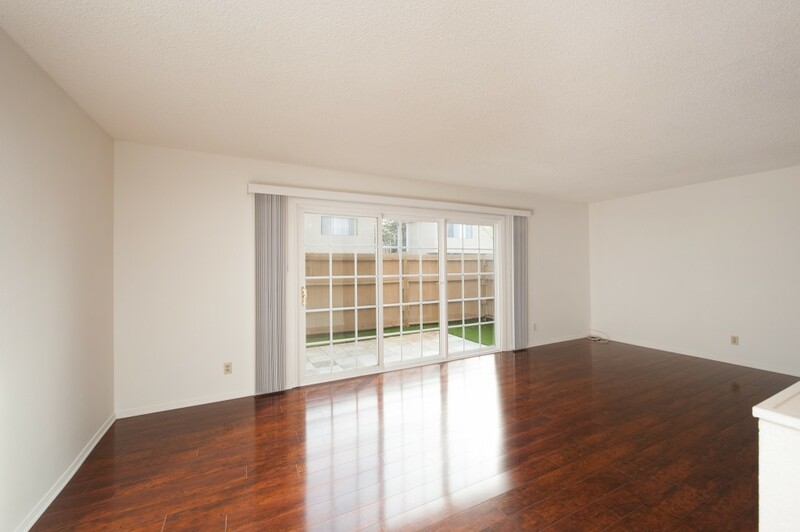 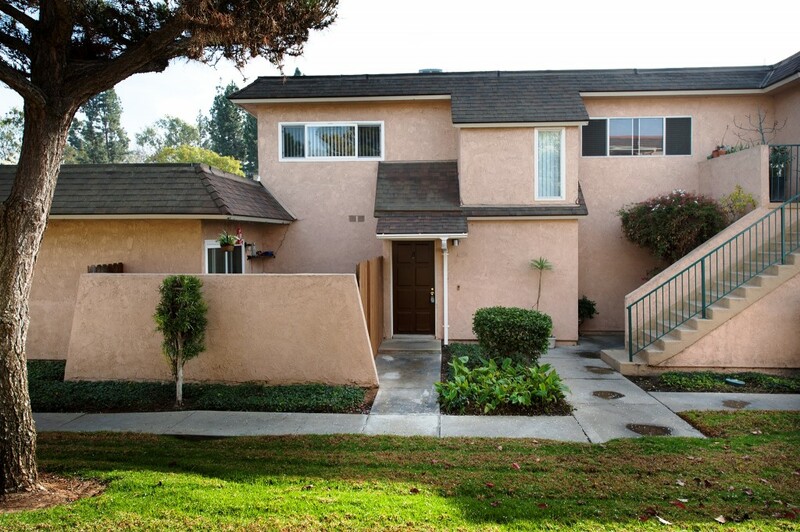 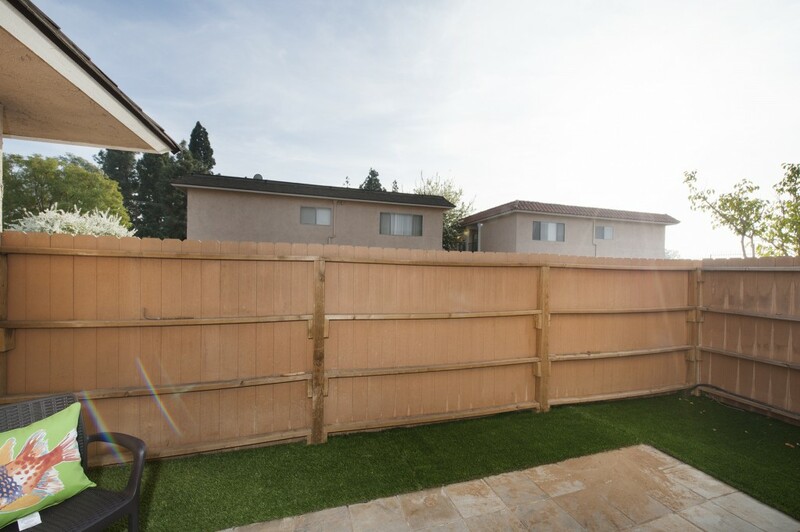 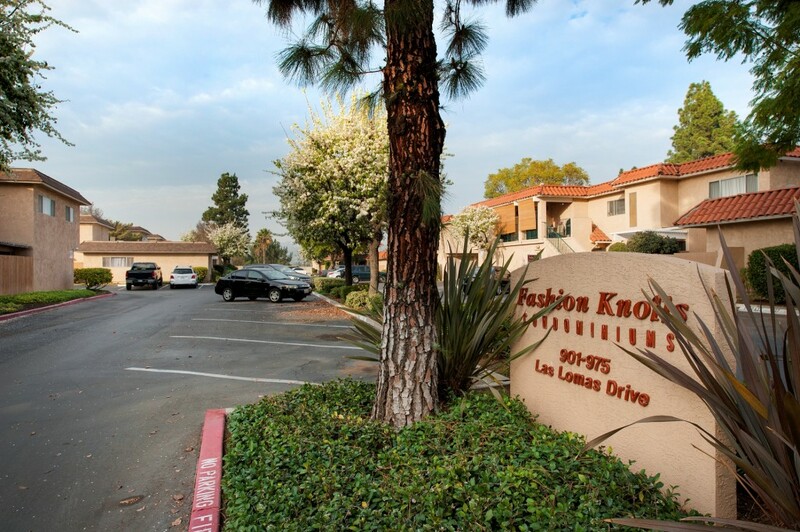 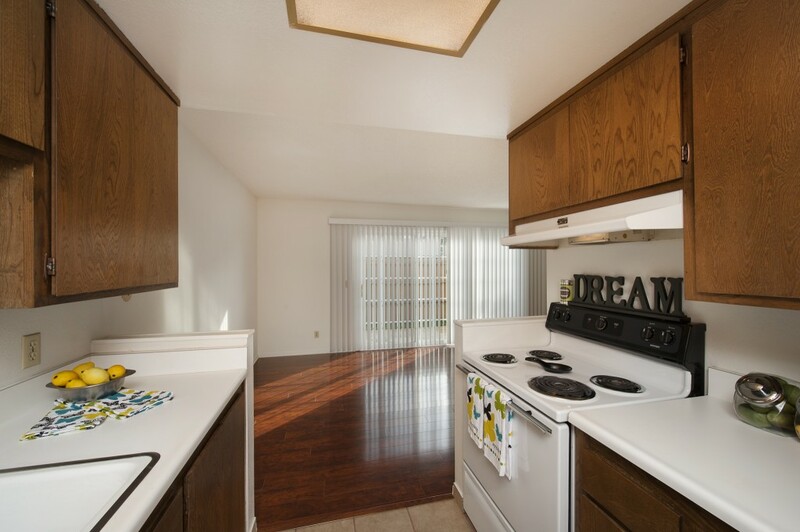 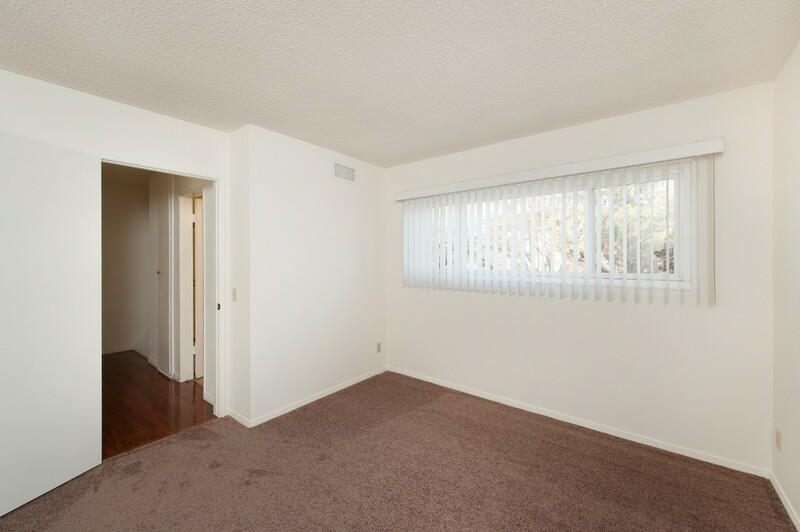 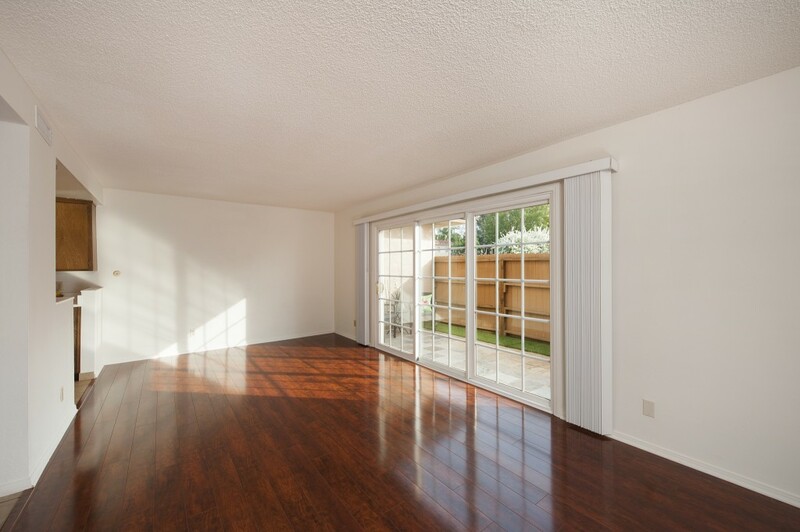 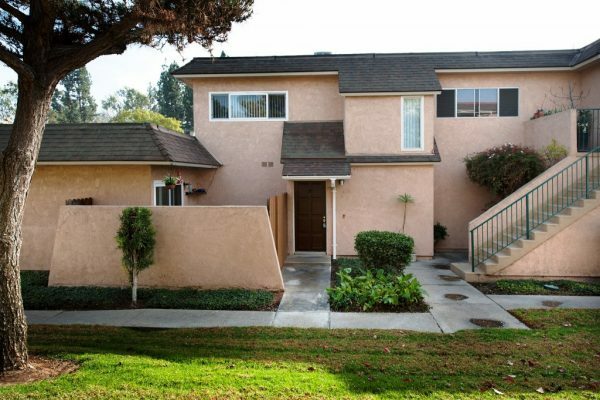 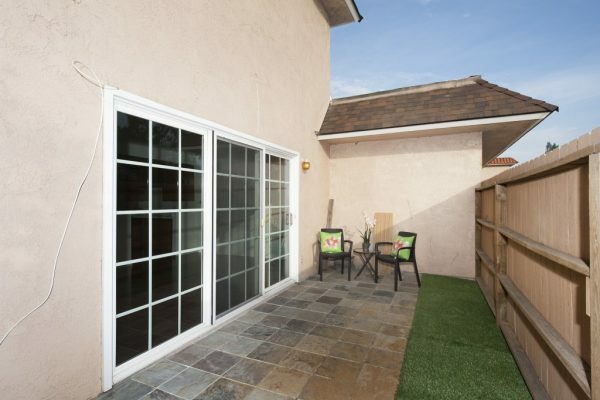 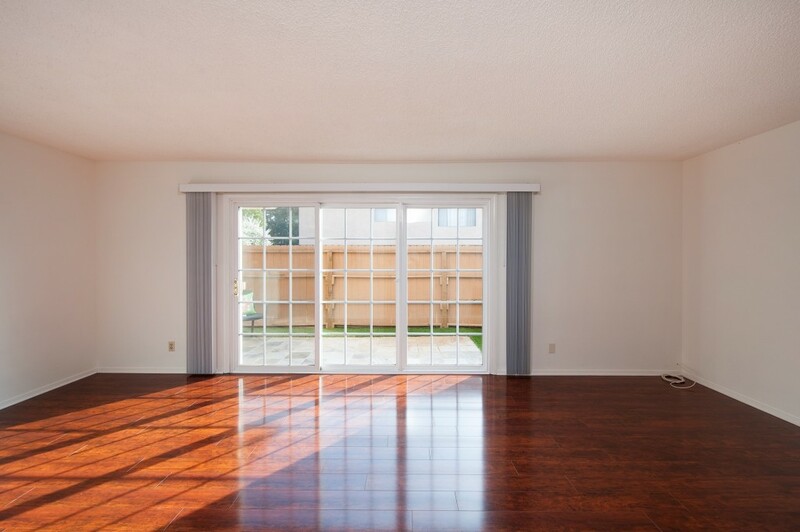 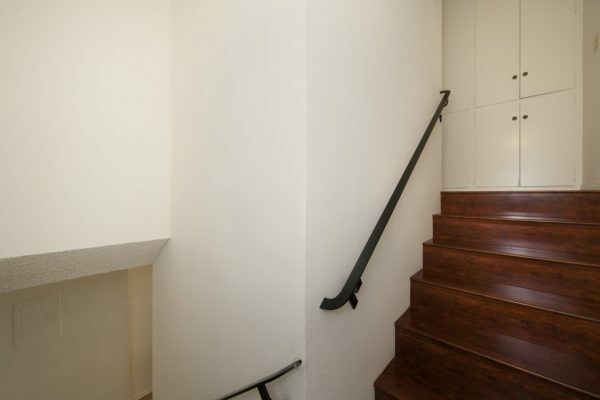 Why rent when you can have this move-in ready La Habra condominium home? 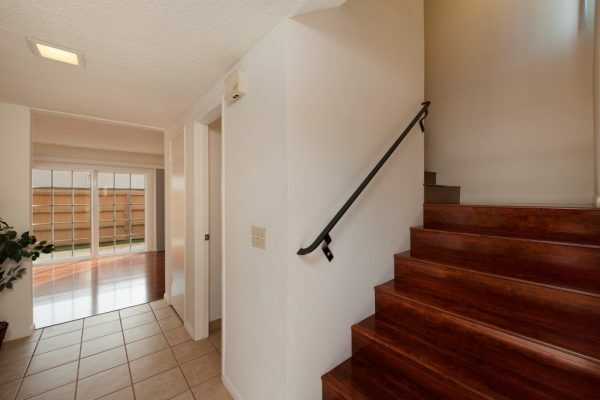 Two stories, (no one above or below) two bedrooms and a full bath upstairs, 1/2 bath down stairs. 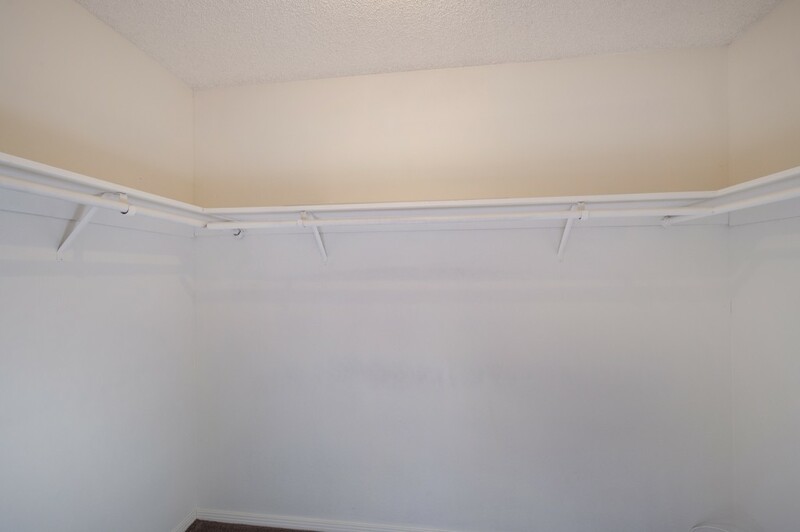 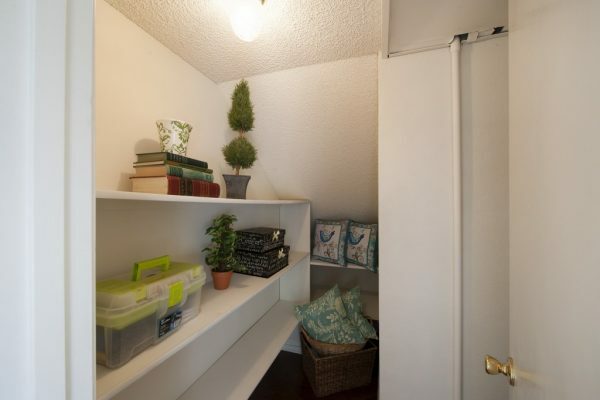 This home has lots of storage, a walk-in closet in the master bedroom and in the living room. 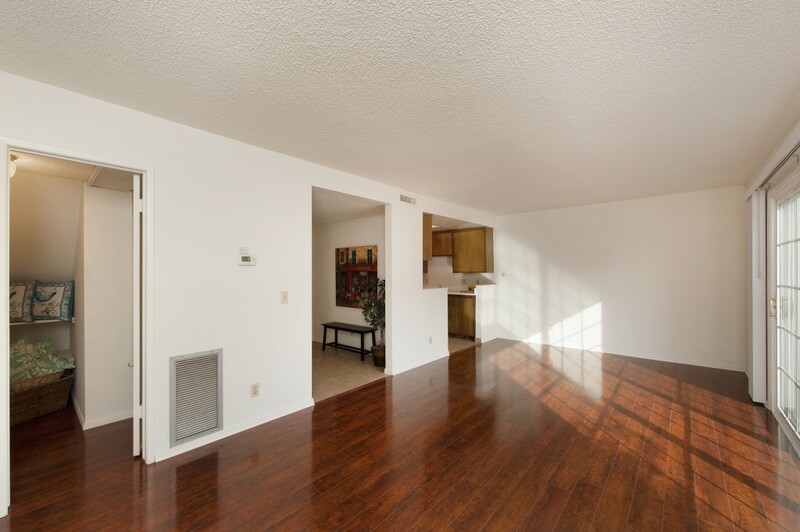 New wood like flooring, new tile, new carpet and fresh paint. Enjoy time with family and friends on the low maintenance patio with tile and turf. 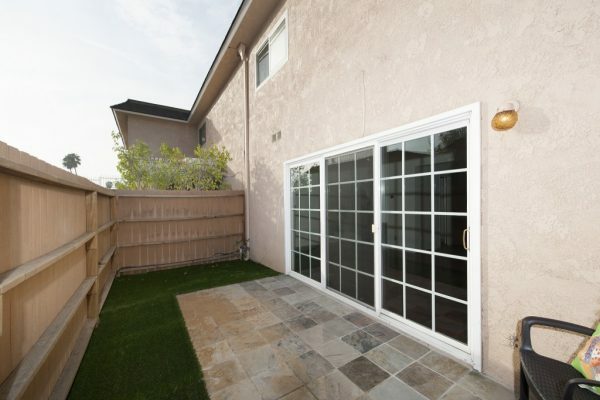 Detached garage + parking spot. 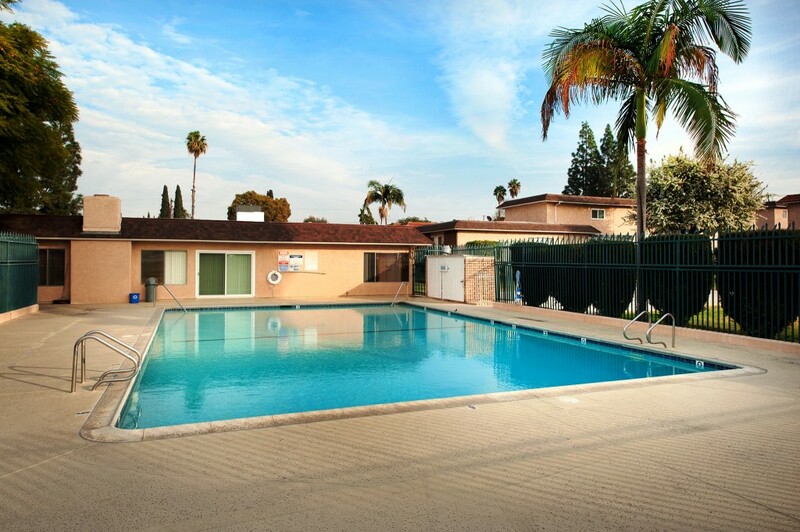 Green lawns, mature trees in full bloom, and a pool area all for your enjoyment. 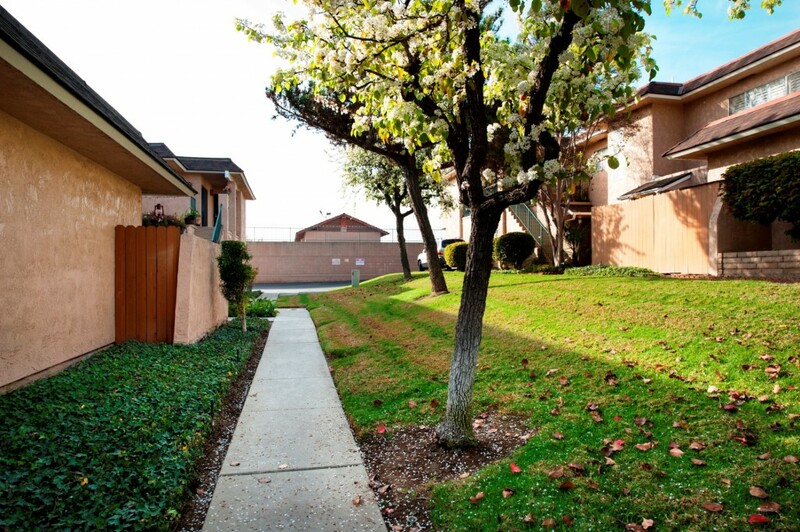 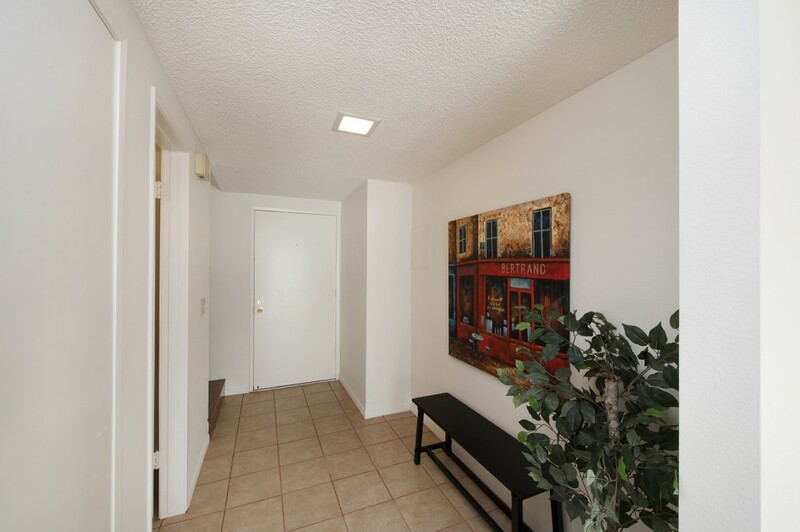 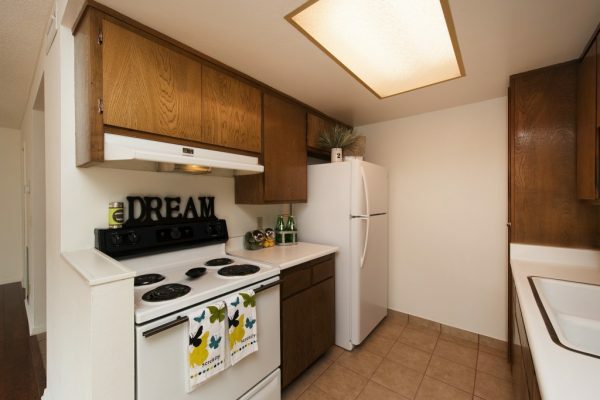 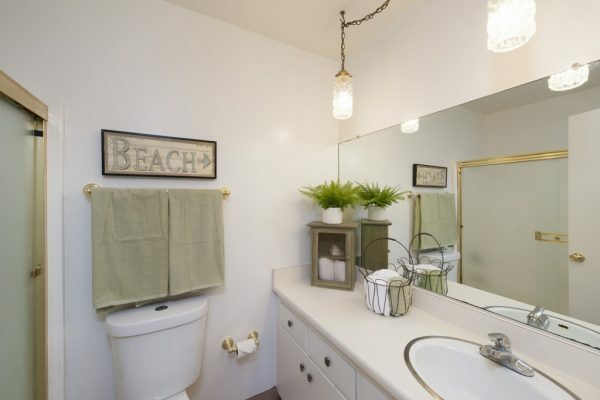 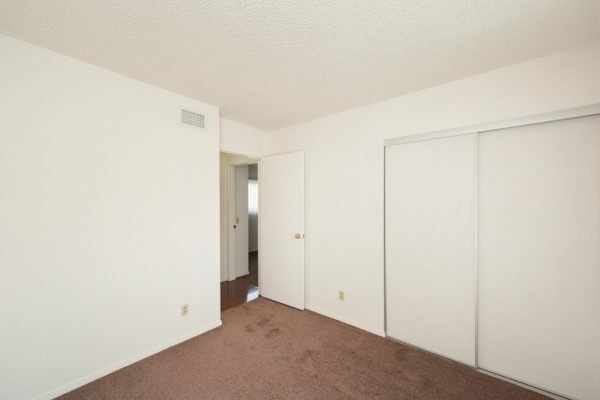 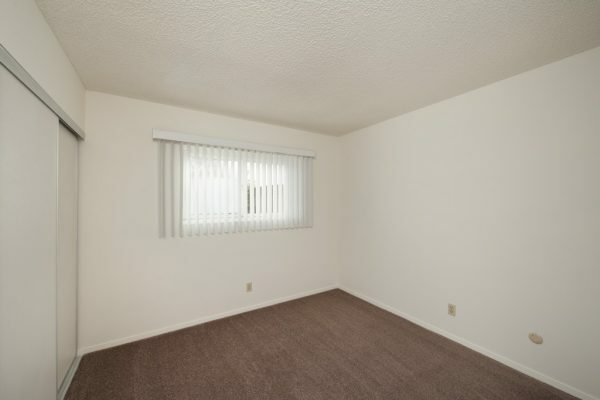 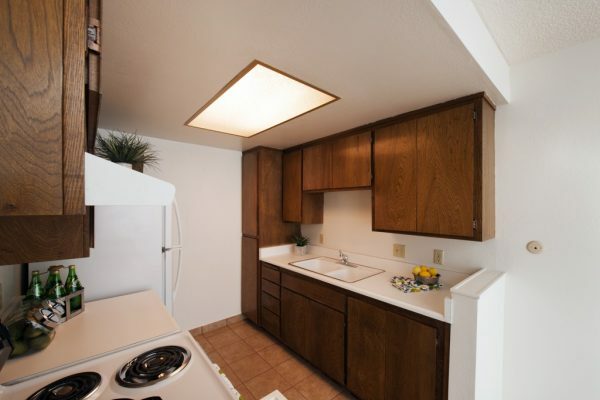 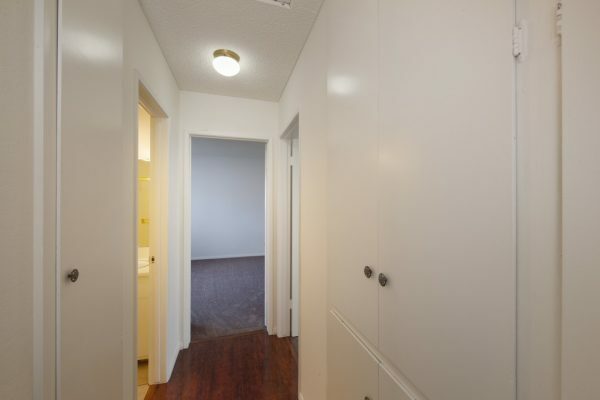 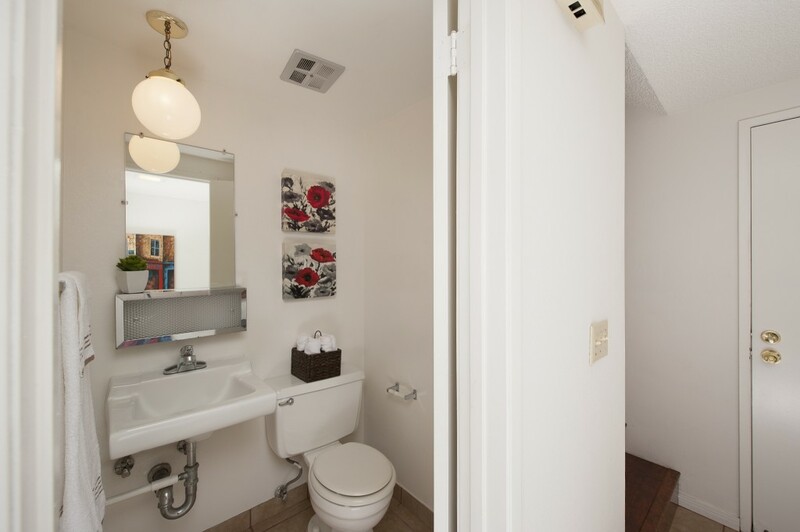 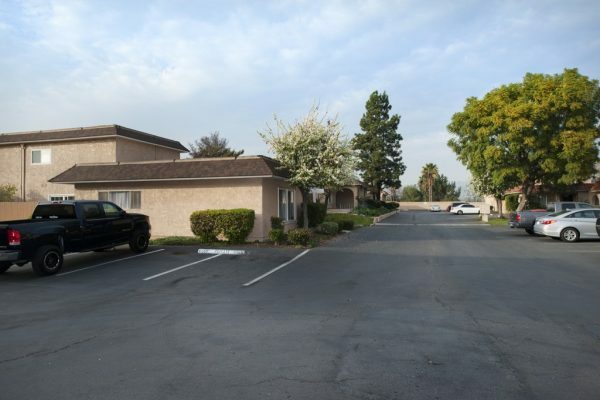 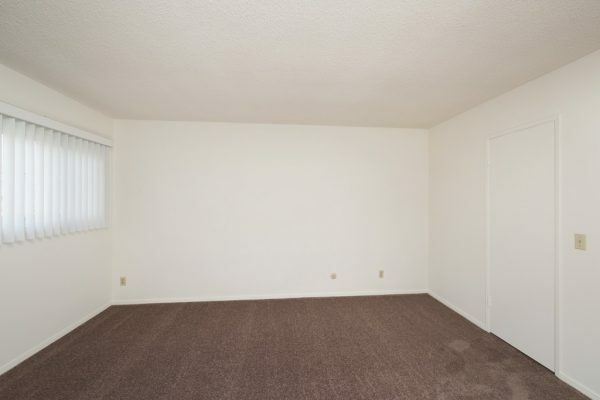 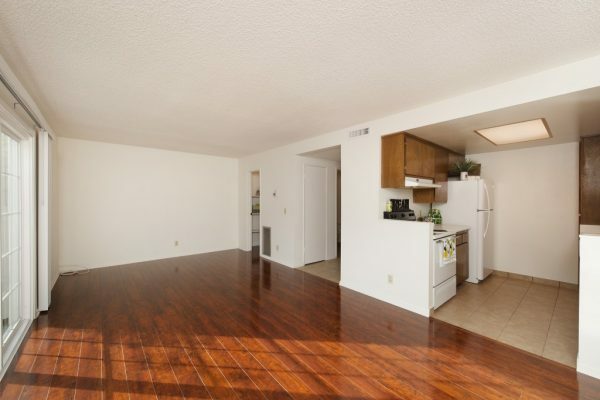 Centrally located near shopping, entertainment, and parks.